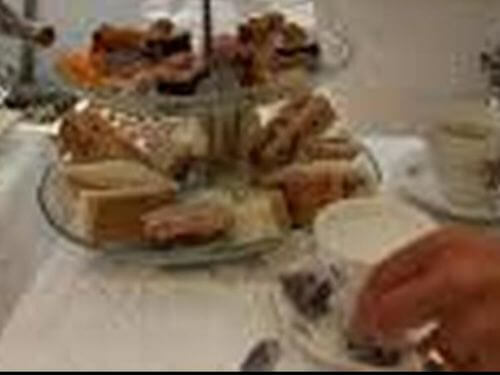 I just had guests stop in for tea and they had wonderful things to say about high tea at the Bermuda Perfumery. It’s a real British treat! Sweet P offers afternoon tea in the elegant gardens of historic Stewart Hall in St. George’s. Enjoy our fresh and seasonal treats that highlight local ingredients. Sweet P’s tea is a perfect option for a late lunch in a relaxed setting. Indulge in a selection of fine teas, finger sandwiches and petit fours. Our popular scones are served with local honey, jam and chantilly cream.